Curate This! 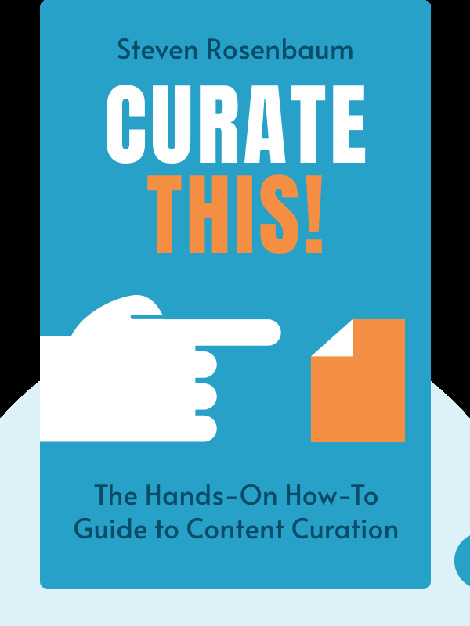 (2014) reveals the different ways content curation is used today, why humans make the best curators and how you can use content to expand your audience. Steven Rosenbaum is an entrepreneur, author and content curator. He’s the founder of MTV News Unfiltered and a frequent speaker on media channels worldwide, including the BBC and TED Talks. 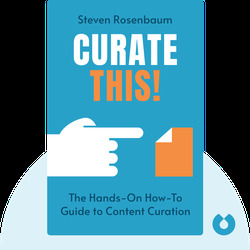 Rosenbaum is also the author of the 2011 book Curation Nation, which focuses on how to curate in a world where consumers are themselves content creators.